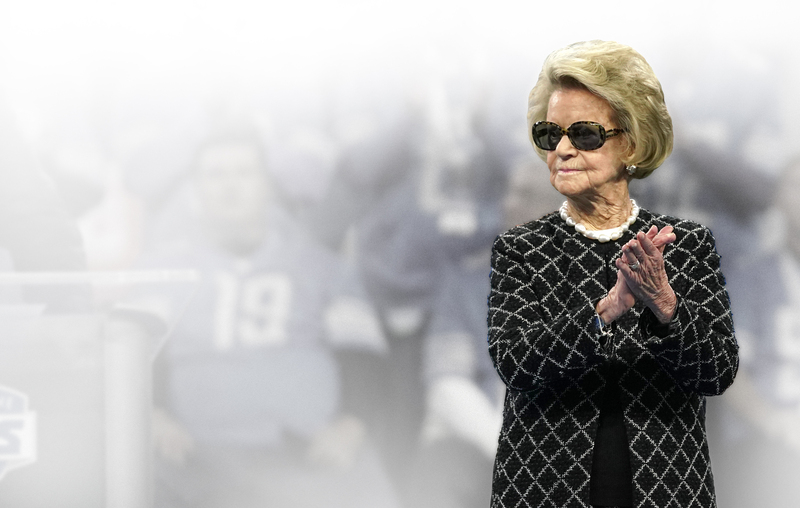 Expanding upon our commitment to influencing social justice reform was a primary goal for our organization this season. 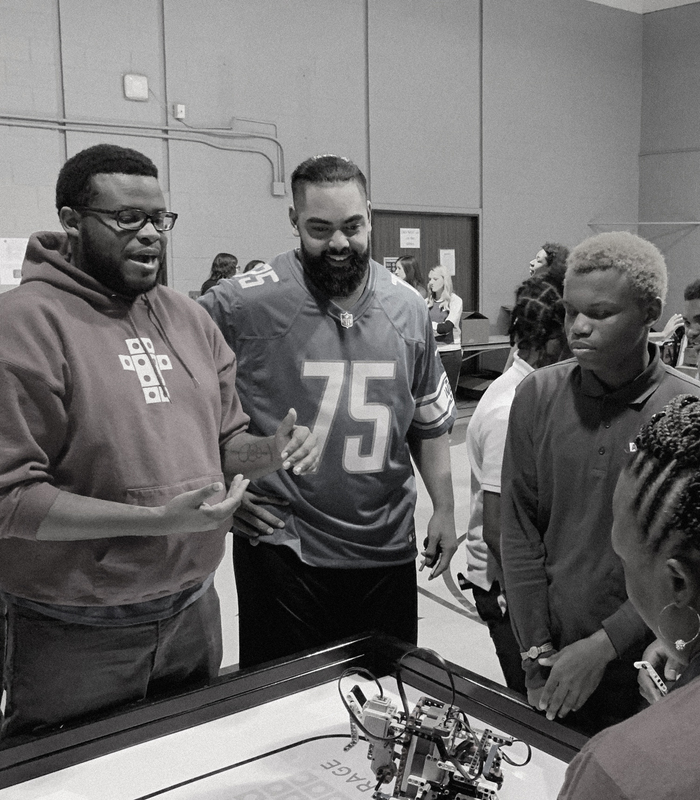 With the support of our players, who over the years have demonstrated a longstanding devotion to serving this community in which they live and work, we have successfully established the foundation of what we expect to be a multi-year platform in Detroit. 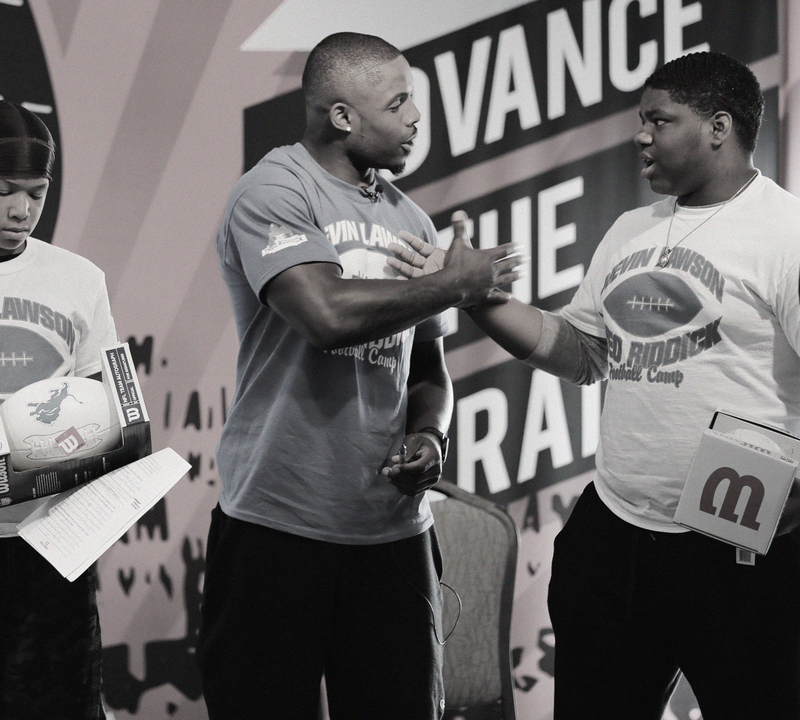 I am grateful for the players’ participation in these important discussions happening right now in our country. 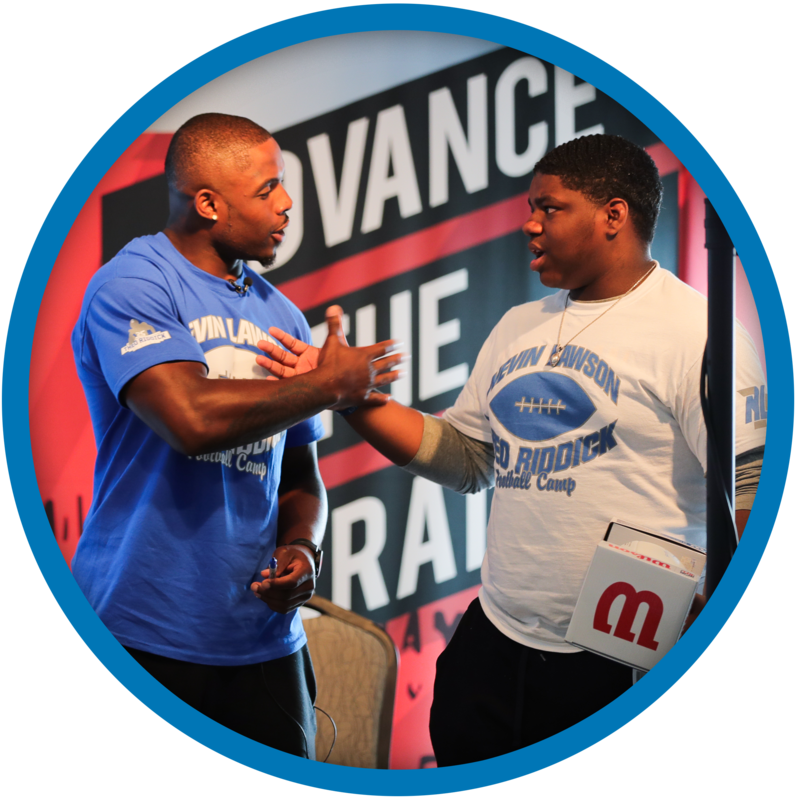 Funds generated from the team's social justice initiative will be allocated towards programs and organizations as determined by the players specializing in the three community pillars below. 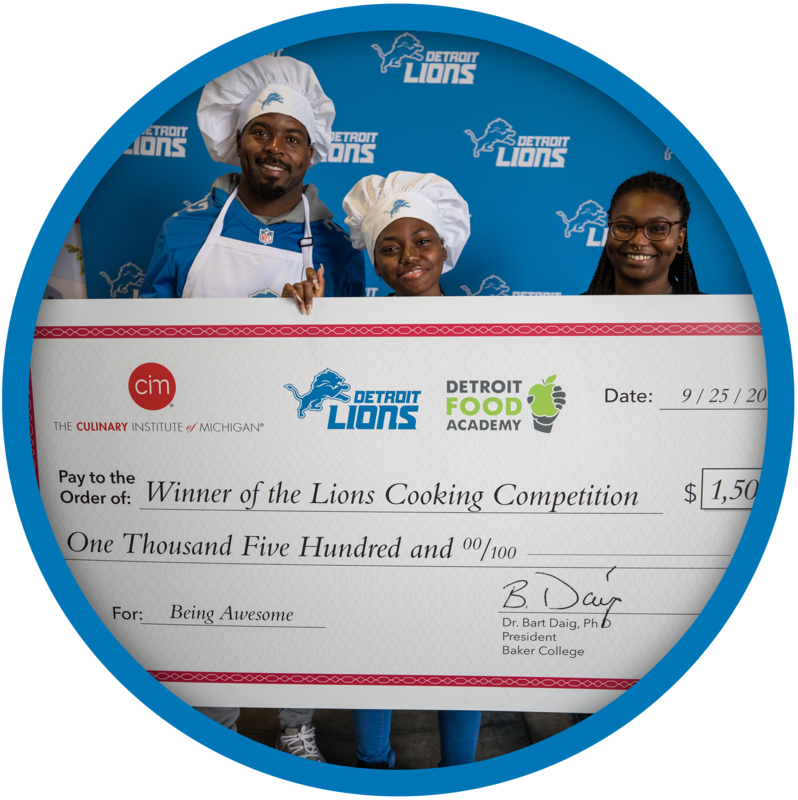 The Detroit Lions Academy enrolls students in grades 6-8 and that have faced challenges learning and engaging in traditional education settings. 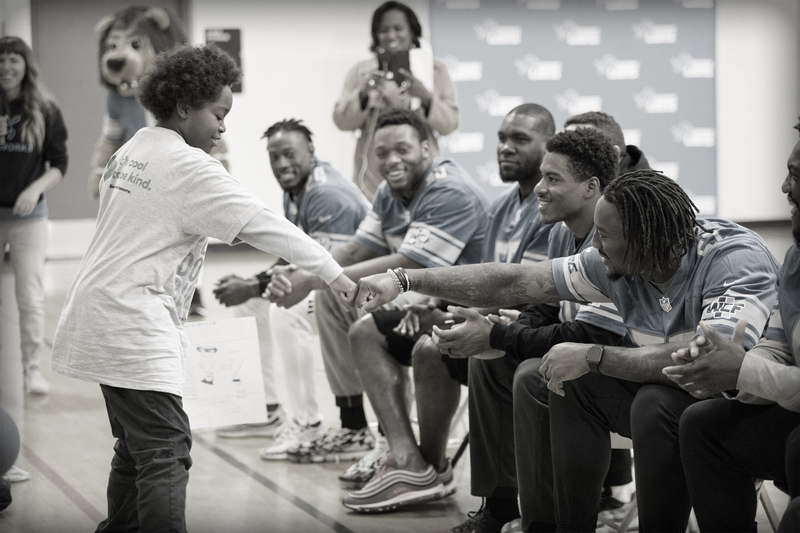 Students attending the Detroit Lions Academy directly benefit from the Detroit Lions active presence within the community, including mentorship from Detroit Lions Women’s Association and players, gaining first-time experiences and participating in activities and programs facilitated through other Detroit Lions Charities partners. 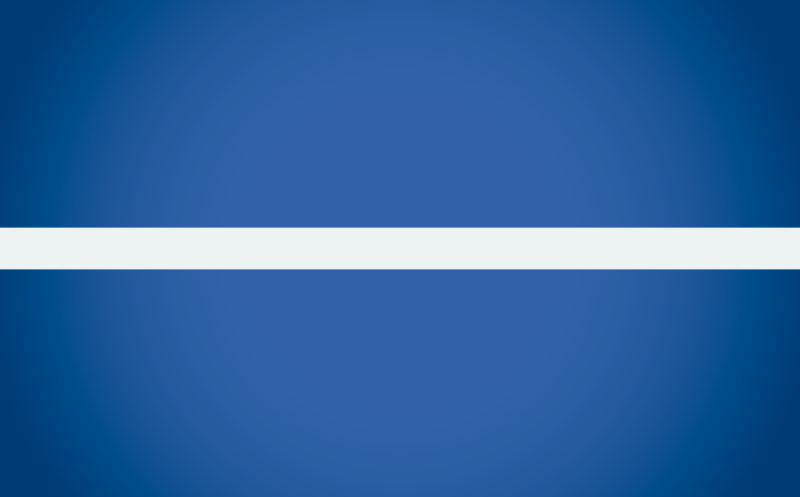 The Tragedy Assistance Program for Survivors (TAPS) offers compassionate care to all those grieving the loss of a loved one who died while serving in our Armed Forces or as a result of his or her service. Since 1994, TAPS has provided comfort and hope 24/7 through a national peer support network and connection to grief resources, all at no cost to surviving families and loved ones. 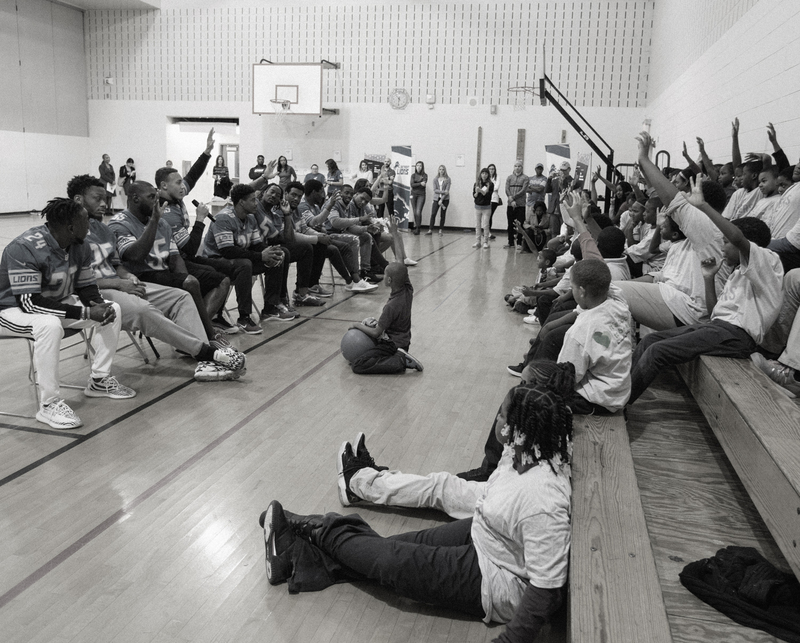 TAPS also conducts regional survivor seminars for adults and youth programs at locations across the country, as well as retreats and expeditions around the world. 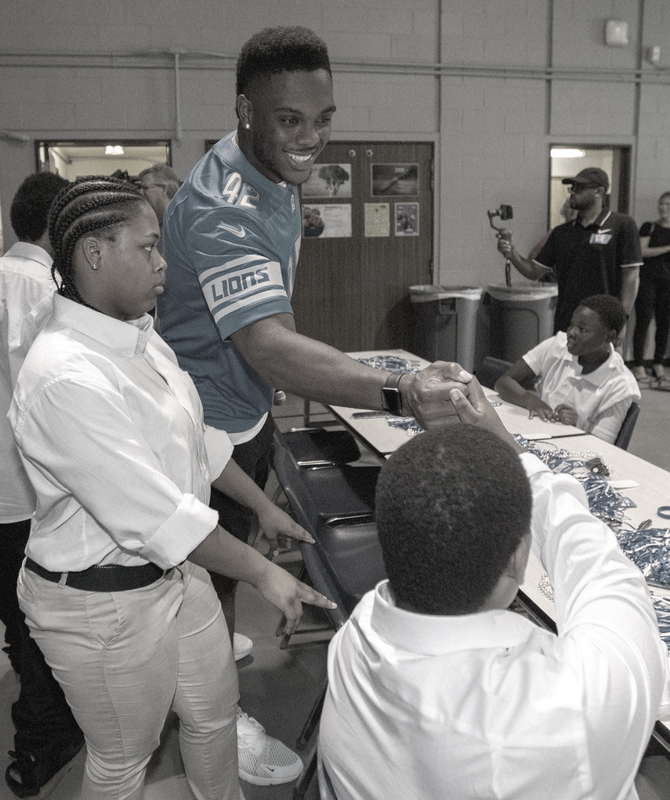 The Lions are the first NFL team to fund scholarship opportunities for TAPS families. 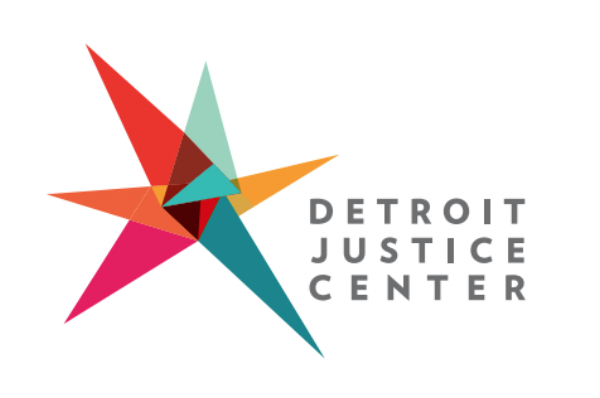 The Detroit Youth Violence Prevention Initiative (DYVPI) is a youth development arm of the Detroit Police Department (precincts 5, 6, 8, 9) that supports Detroit Public Schools Community District’s (DPSCD) mission, vision and priorities relative to educating and empowering students to build a stronger Detroit. 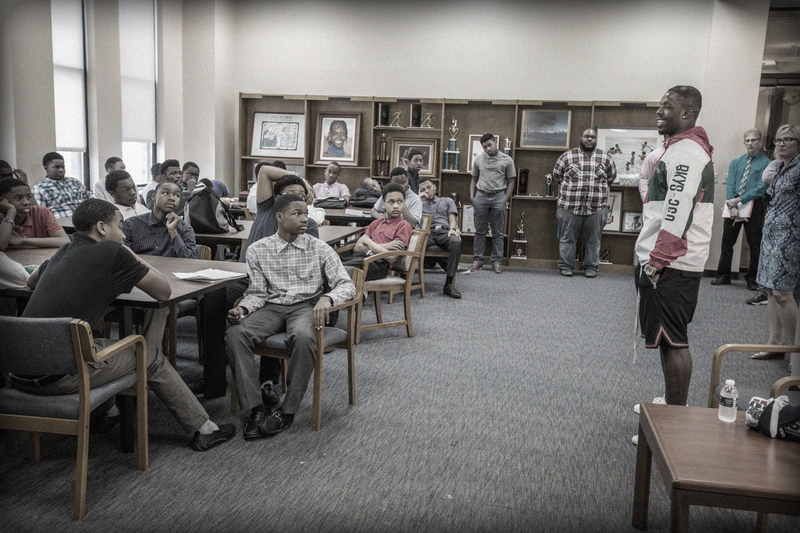 The newly established youth summit titled, The Brotherhood & Sisterhood: No Boundaries Male/Female Youth Engagement Program supports DPSCD’s priorities of transforming culture, pursuing excellence, service and tenacity while building resilience in young men and women. 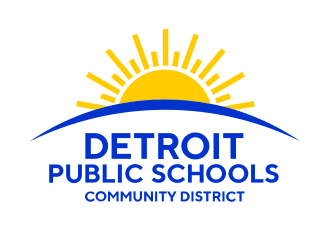 Participating schools include Denby High School, Osborn High School, East English Village Preparatory Academy, Henry Ford High School, Mumford High School, Pershing High School and Cody High School. 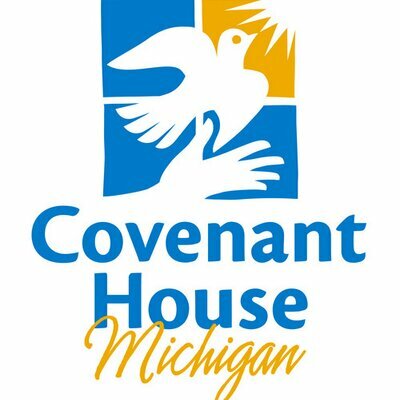 Covenant House Michigan is a nonprofit organization that provides hope to homeless, runaway and at-risk youth ages 18-24. 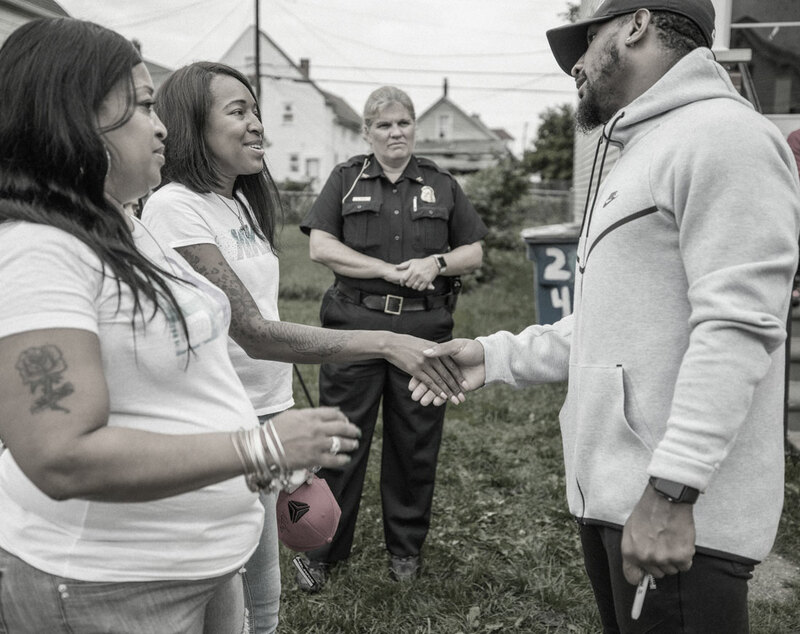 The organization provides shelter, educational and vocational programs, as well as other support services to help overcome hurdles such as homelessness, unemployment, inadequate education, violence, drugs and gangs. 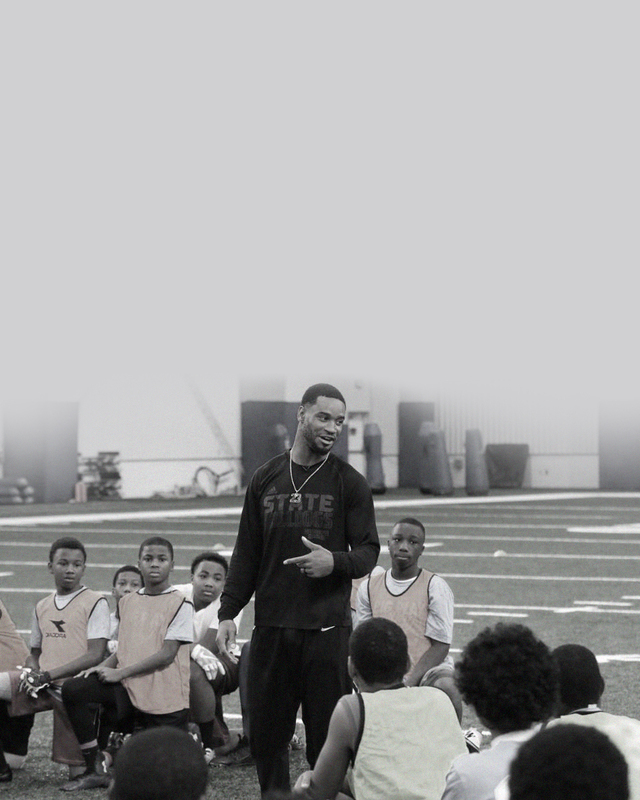 The goal is to redirect them onto a path toward meaningful and successful adulthood. 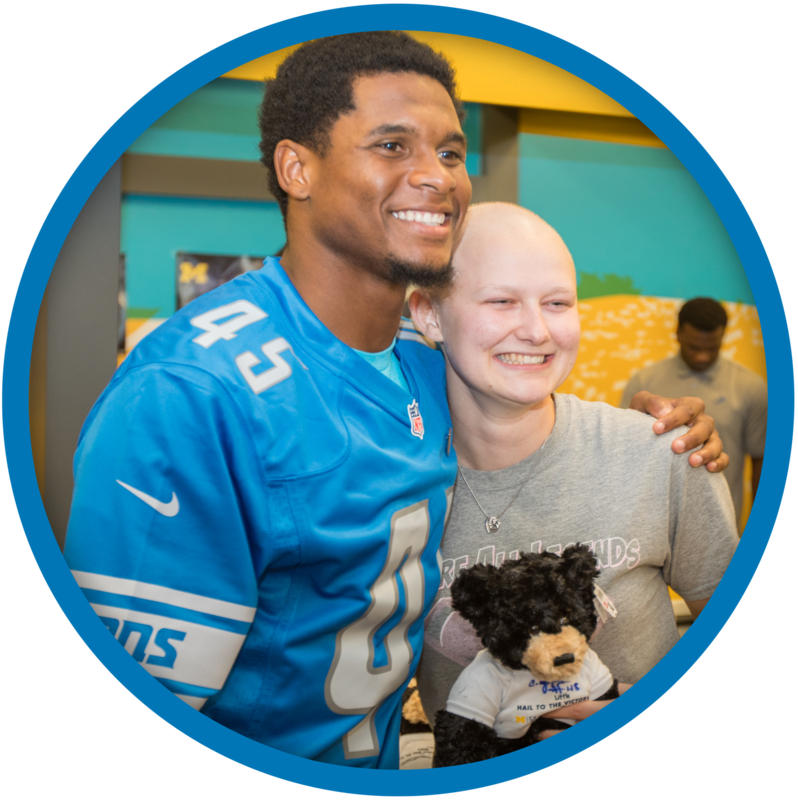 CATCH is a children’s charity founded in 1987 by then Detroit Tigers Manager Sparky Anderson that raises money to help improve the quality of life for sick, injured and needy children in Detroit. Through a series of corporate-sponsored annual events and a year-end giving program, the charity funds items and services that parents cannot afford, are not provided by the hospitals and not covered by insurance. Since its founding three decades ago, CATCH’s funding to help children has surpassed $7.5 million, including a record $467,000 to the two hospitals last year.